Peter McDonald is a consultant gastrointestinal surgeon at Northwick Park & St. Mark’s Hospital in London, with a special interest in coloproctology, laparoscopic cholecystectomy, hernia surgery, gastroscopy, colonoscopy, paediatric general surgery and emergency gastrointestinal surgery. Since 1991 has specialised in colorectal cancer and Crohn’s Disease, with more than 70 scientific papers published. 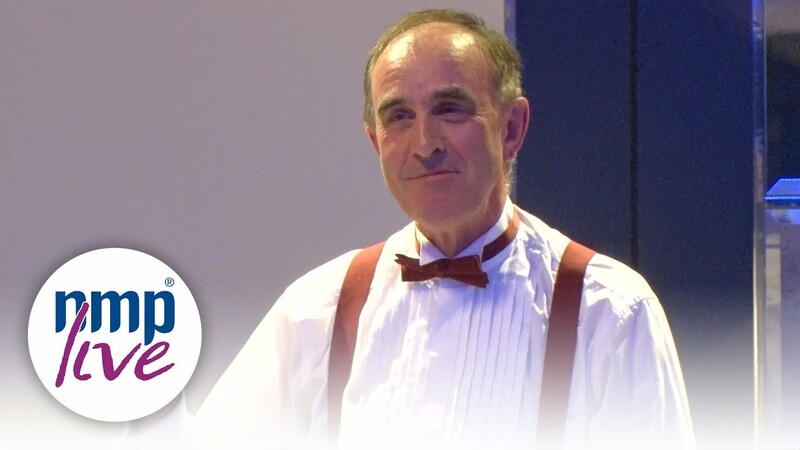 Peter has delivered hundreds of after dinner speeches to a wide variety of corporate dinners, clubs and medical audiences throughout the UK and Europe, and is highly revered for his observational and hilarious take on the inner sanctum of the medical world and today’s NHS. His wry look at the profession provokes much laughter, as well as revealing some interesting facts. ASH 2018 – Elizabeth Lihua Budde, M.D., Ph.D.